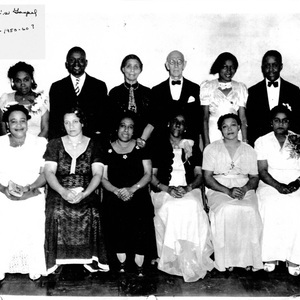 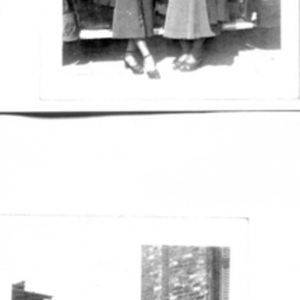 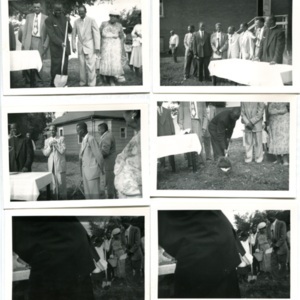 Photographs of Willa Mae Varnado Pickens (d. May 15, 1960), who was director of Music at Salem Baptist Church. 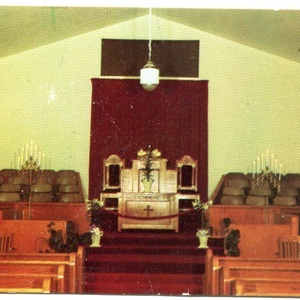 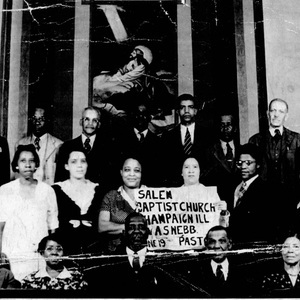 Postcard of Salem Baptist Church. 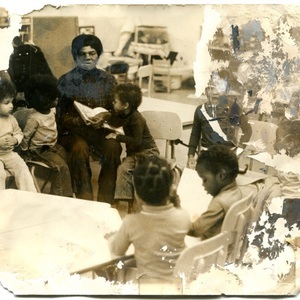 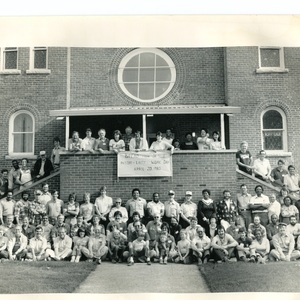 File on Salem Pre-School, collected by Doris Hoskins.